The next few years promise to provide a wave of new discoveries from the current suite of global radio telescopes. The scientists who are using these facilities to break new ground will soon become the first generation of users of the Square Kilometre Array. 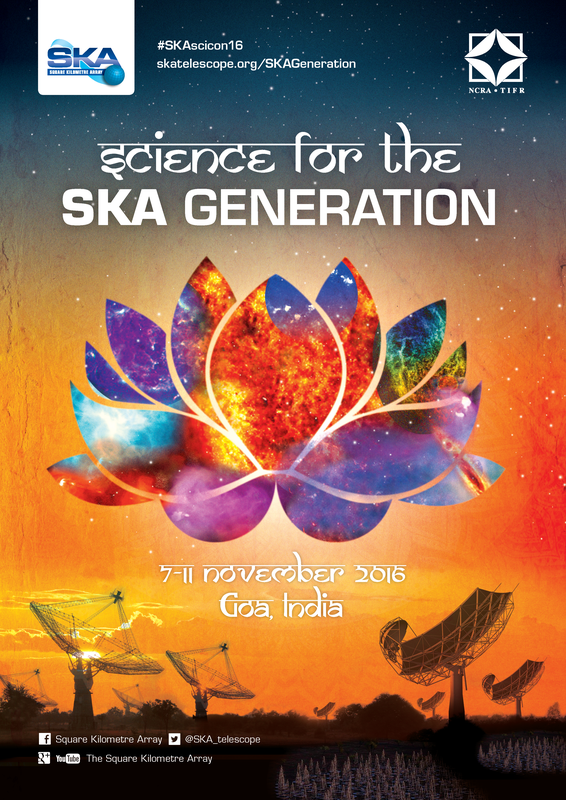 This conference aims to bring together early career and senior researchers from the radio astronomy community in order to present their current work, develop new collaborations, and preview the science that SKA1 will do in 2023 and beyond. The venue will be the Hotel Cidade in beautiful Goa, India. 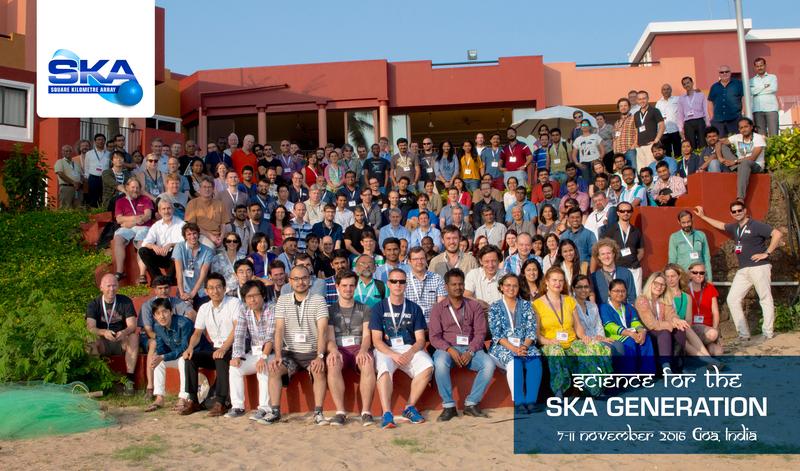 The meeting will run for five days beginning on November 7, 2016, including two days of breakout sessions at the end of the week for those wishing to discuss future key science project collaborations.